Great scan. 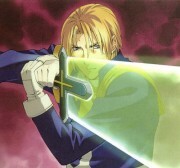 However, it's a classical image of the anime. I like the colours and the wonderful resolution. Nice scan. Long time no see the pic of this anime. 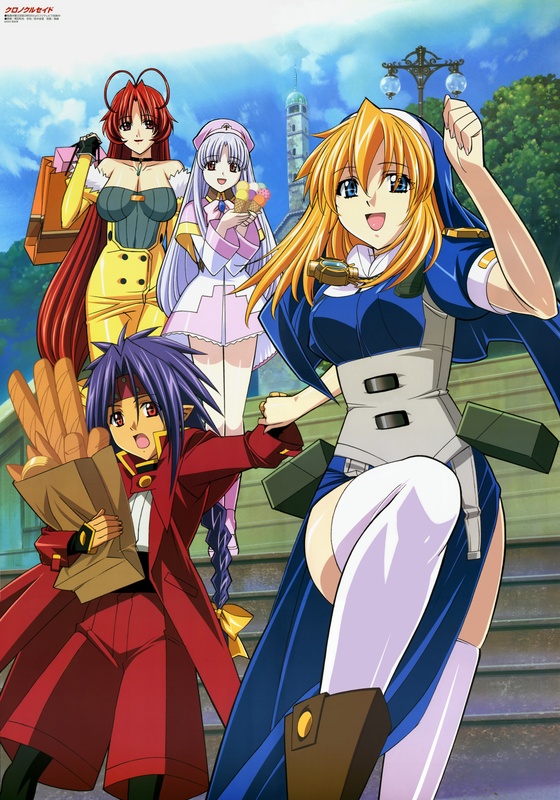 Chrno Crusade; another anime waiting 2 b discovered :) ! Sooo cute; gets 2 faves! Thanx 4 sharing! Chrno always has to carry the stuff, doesn't he? if only this moment could go on forever! Gracias por los aportes todas estan buenisimasssss JEJE PURA VIDA!